The client’s goal was to provide healthier drinking options in the workplace while reducing waste in our environment. EFDS Creative Agency helped the client find its way to create a new brand positioning within the market of water filter and at-home beverage systems. Research focused on a full analysis of the brand along with its market competitors. 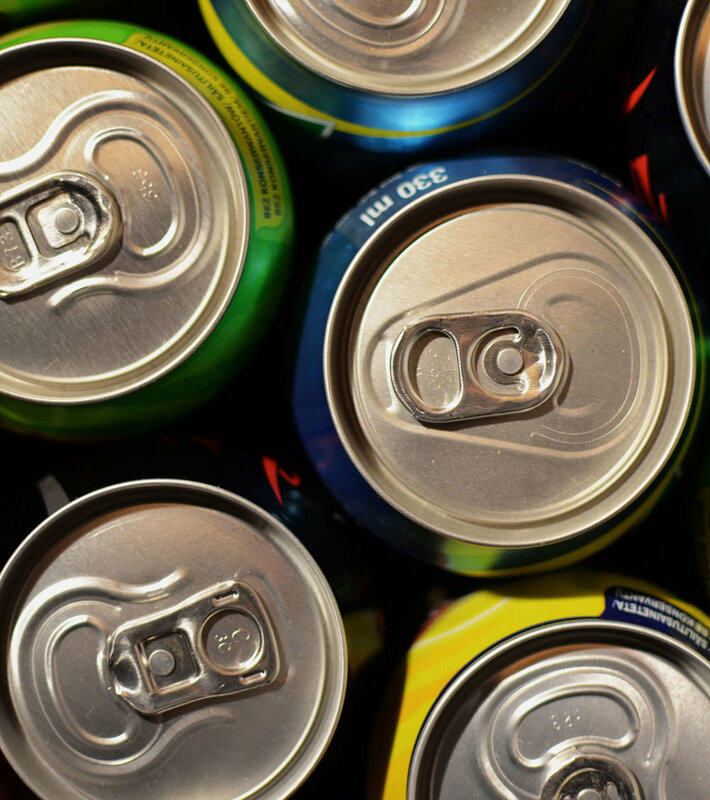 An audit of companies outside the beverages market was also conducted, along with new ideas involving potential partnerships for the client. This also included an analysis on current trends and behavior patterns involving snacks and beverages within the office environment.